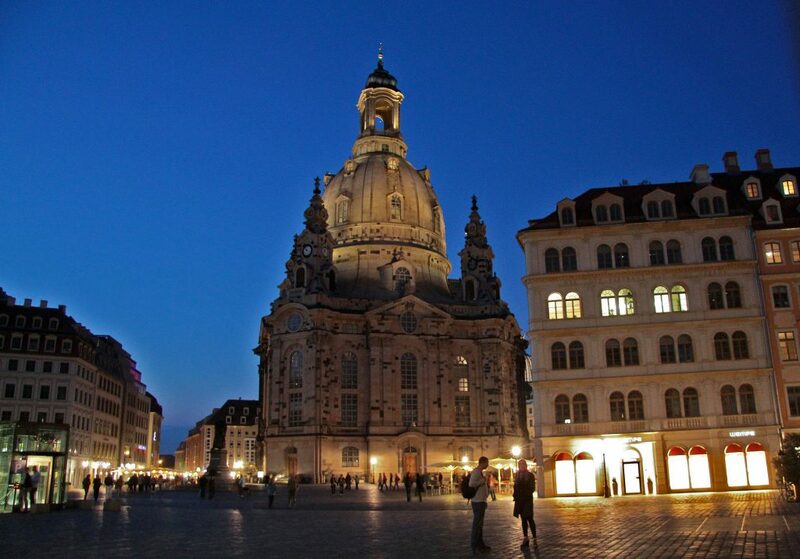 know why in the motherland of reformation the most prominent church is catholic ? 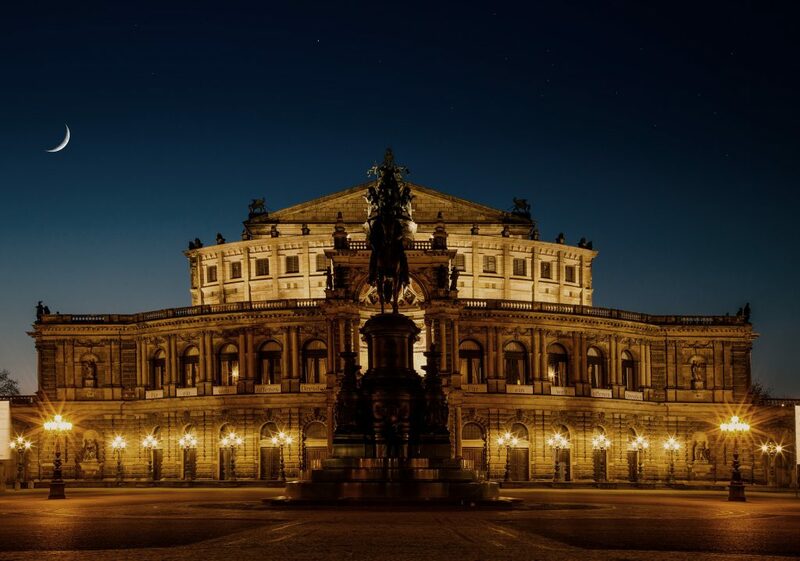 find out how the Zwinger palace got its name? get an explanation of why there was not just “one” Semper Opera House? hear more about the fate of the famous mistress of Augustus the Strong? However, we will not only carry you off into the past. 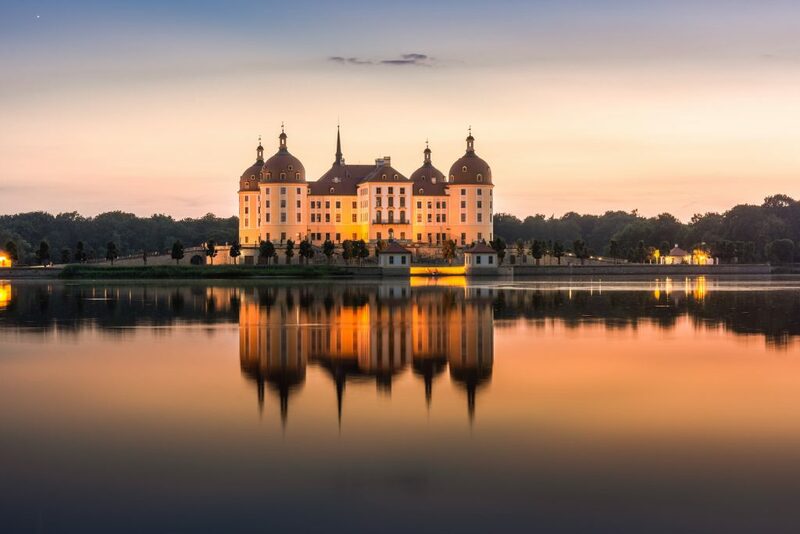 During our tours you will also see the “here and now”, the reconstruction after the war and after the political change of 1989 – the new and modern Saxony and Dresden. 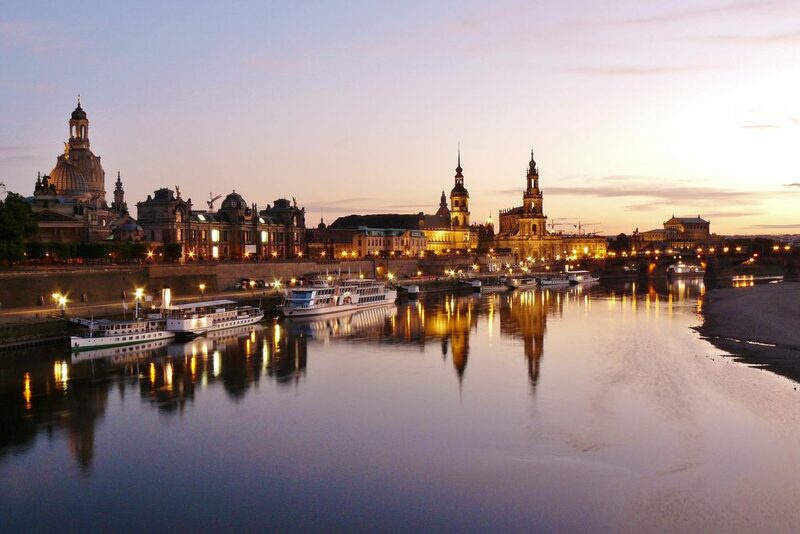 Take delight in Dresden between baroque and modernity.